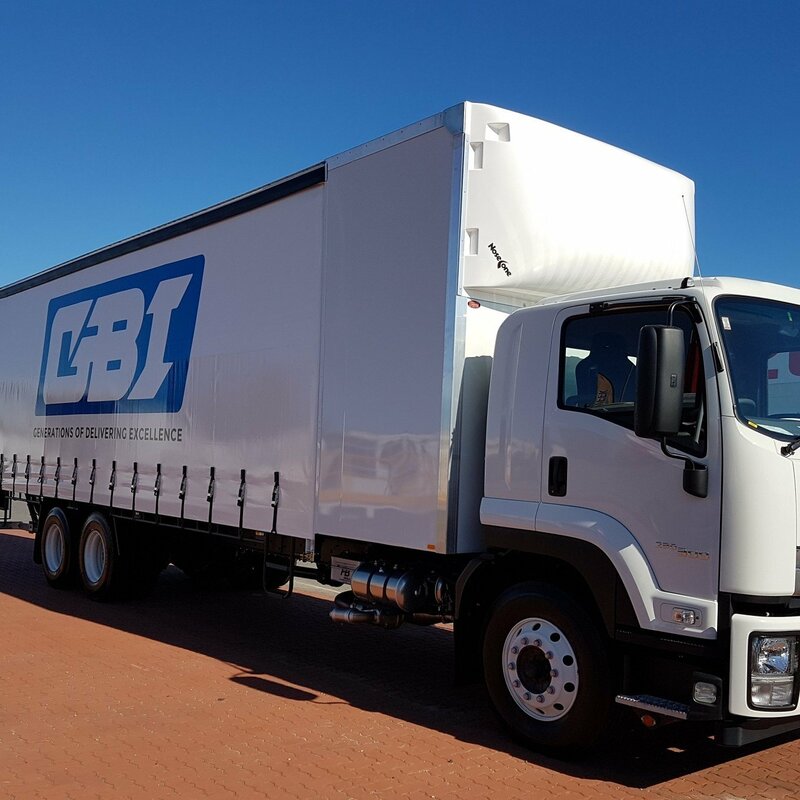 GBI Holdings Pty Ltd is a WA owned and operated family business, employing close to a hundred employees and have been successfully operating in Western Australian and Australian markets since 1959. 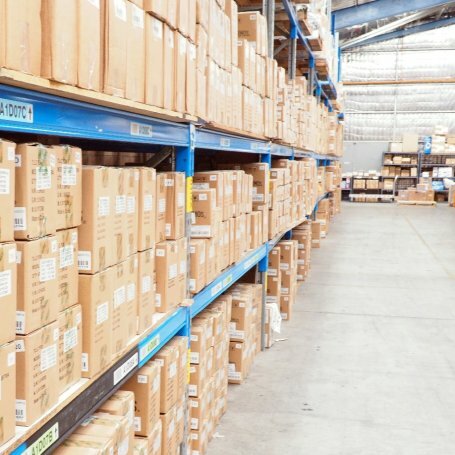 We specialise in the Warehousing and Logistics of many leading brands into the Retail and Building Industries. We also offer a professional, well trained sales team consisting of Account Managers and a well-equipped back-end sales office. We are also distributors of quality engineered stone, laminates, splashbacks and MDF, servicing the Western Australian stonemasons and cabinet makers. 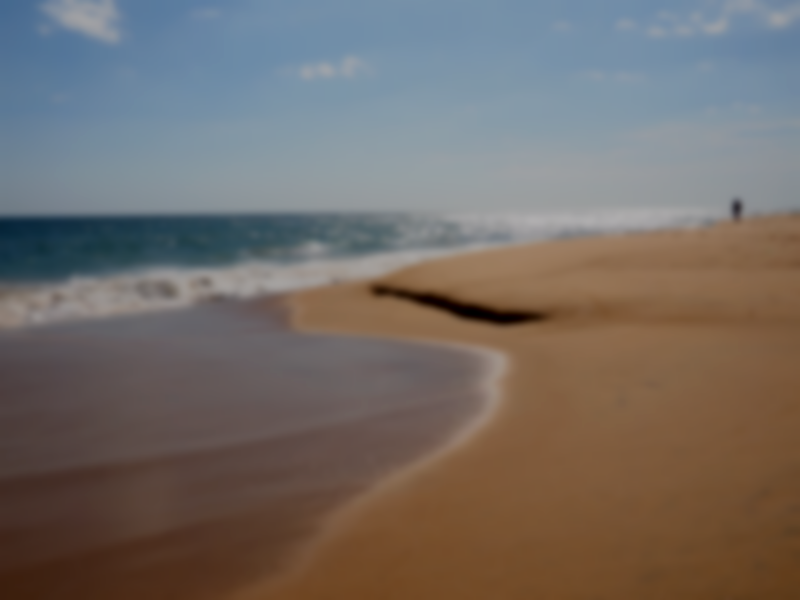 Through our Panel, Sales and Logistics Divisions, we fulfil our promise of delivering quality service, products and satisfaction to our clients in Western Australia. GBI Sales services a variety of retail chains from the home hardware market to the everyday electrical retailer and it is also involved heavily in the commercial market. GBI Sales boasts a wide variety of products consisting of Honeyair, Honeywell, Excelair and Excelsior Rangehood products, to name only a few. 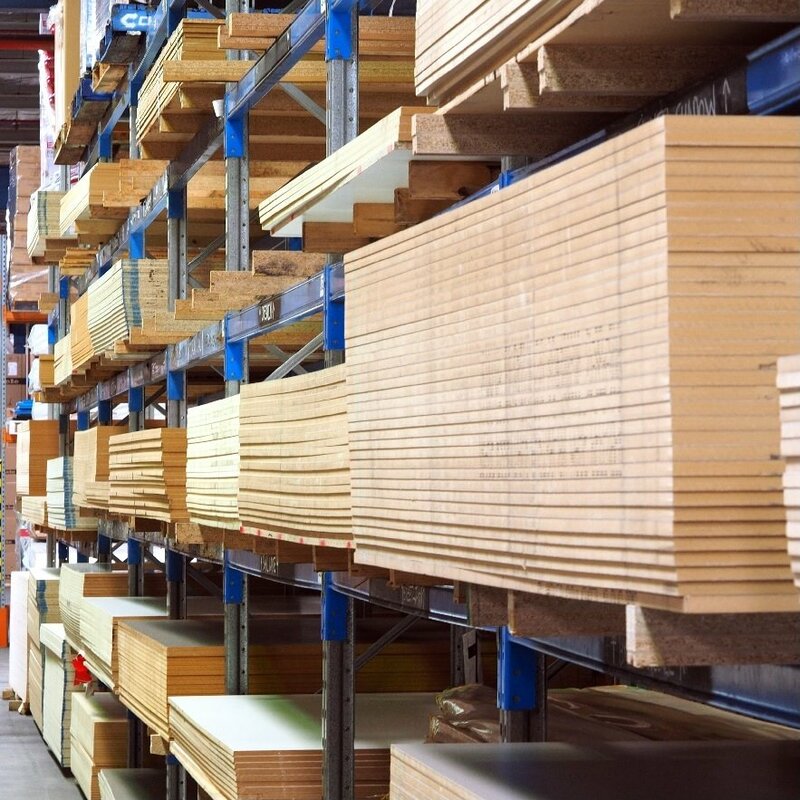 Gibson Benness Industries Pty Ltd have been distributors of quality products to cabinet making, shop fitting, timber merchants, joiners, building and furniture manufacturing industries for over 50 years. 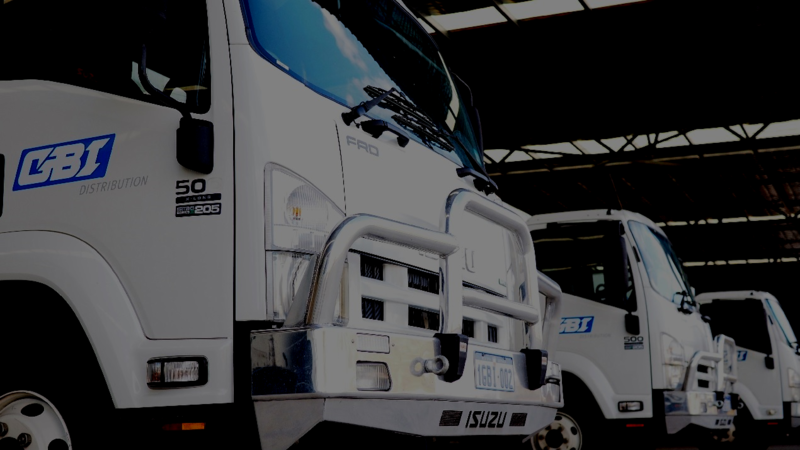 Testament to our integrity and reliability, GBI has established strong industry contacts in WA. 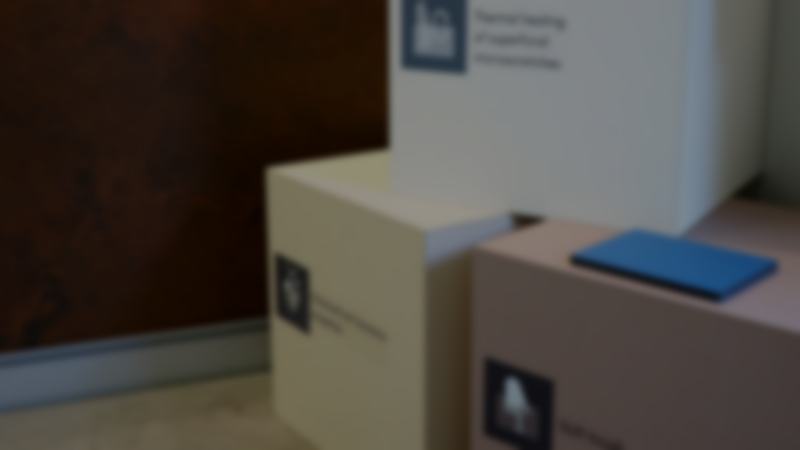 Over recent years, GBI has introduced an exciting range of premium products to the WA market. 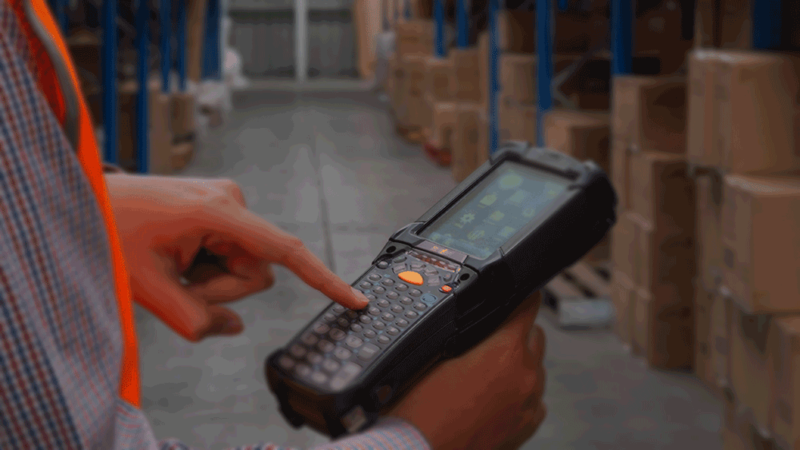 GBI Logistics provides warehousing and a time sensitive delivery service for all facets of the GBI Group of companies and our prestigious clients. 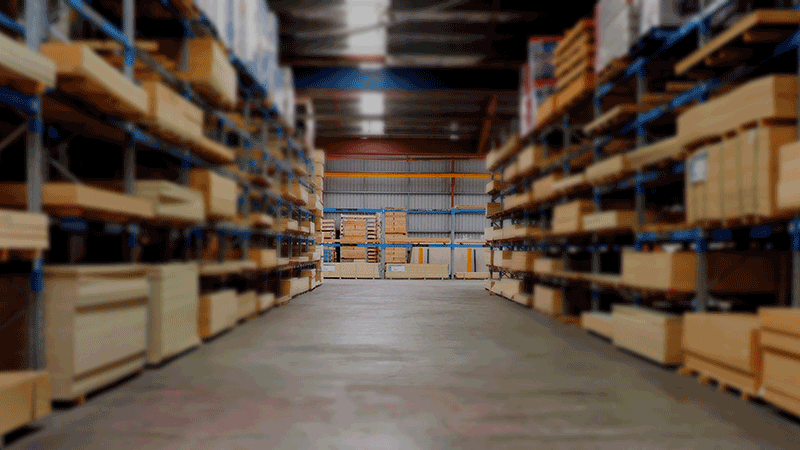 GBI Logistics controls 13,000 square metres of floor space and has the plant and facility to cope with any matter of product from high quality electrical goods to large slabs of stone. 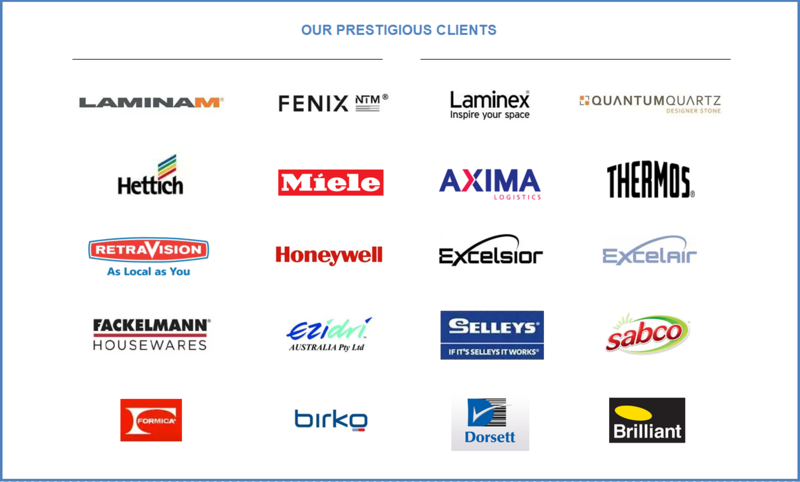 Distributor of quality whitegoods and products to retailers and commercial markets. Time sensitive delivery service for our Total Logistics Package (incl Pick and Pack) as well as 3PL (Third Party Logistics) services. Provide quality products, catering for cabinet makers, shop fitters, timber merchants, joiners, building and furniture manufacturing industries.